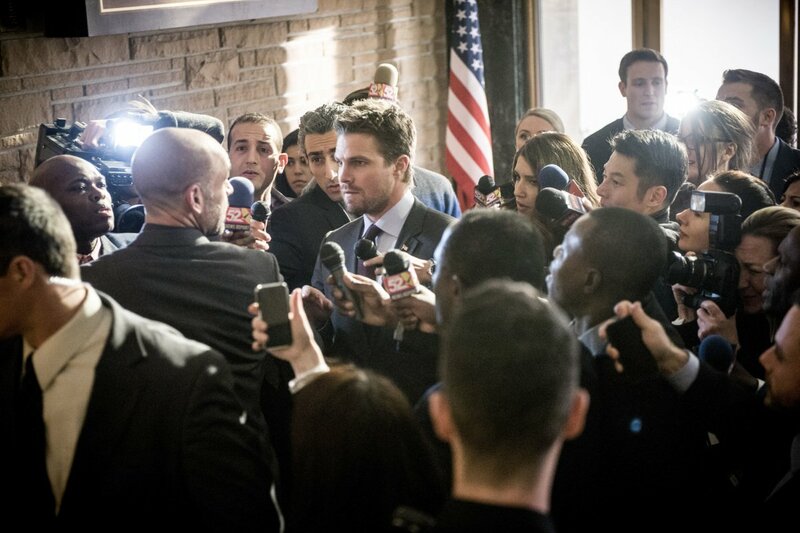 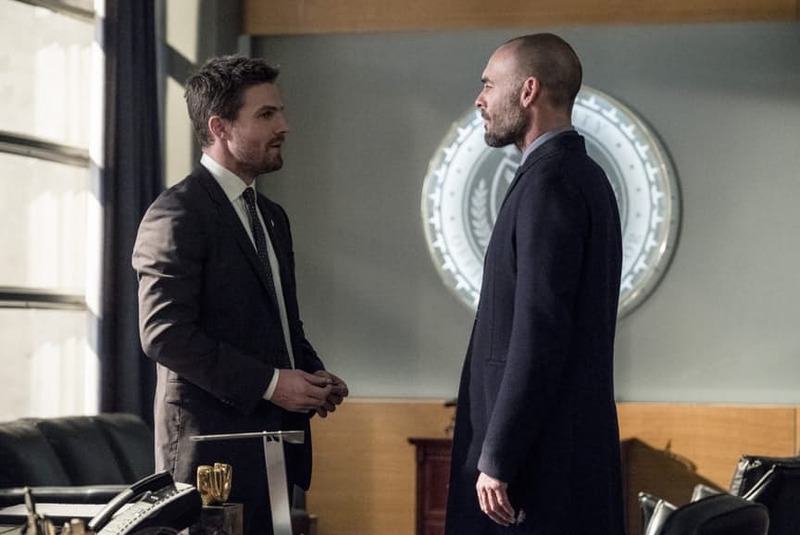 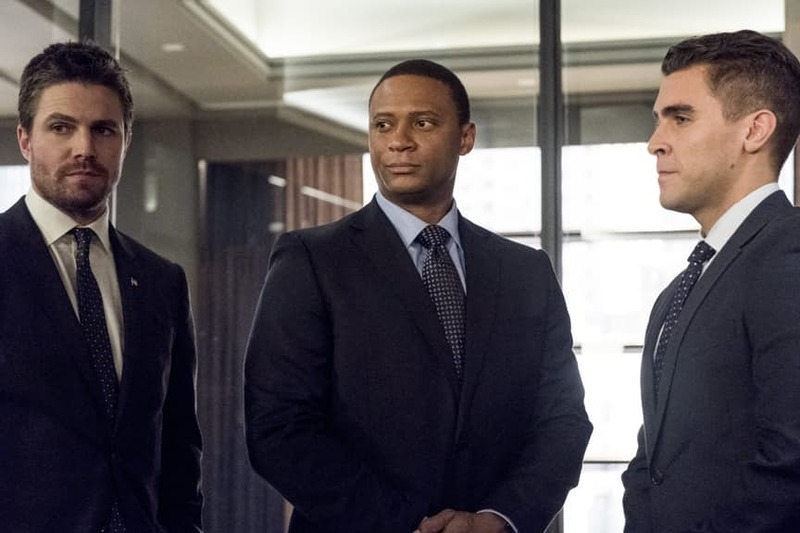 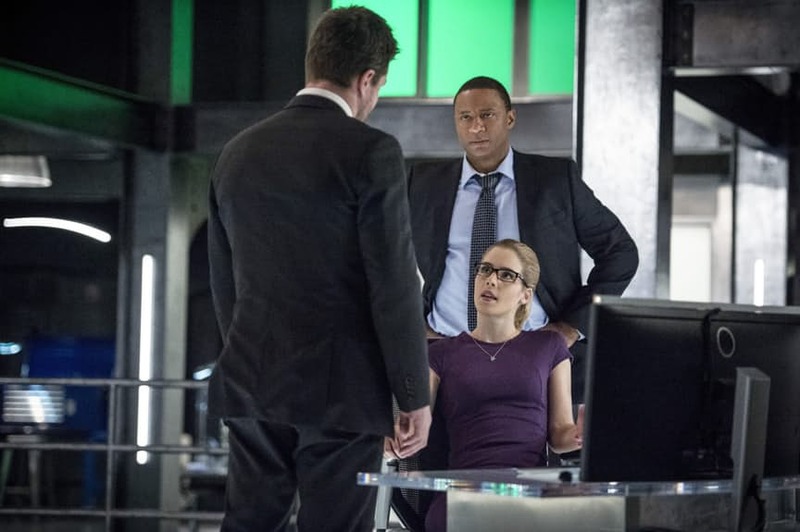 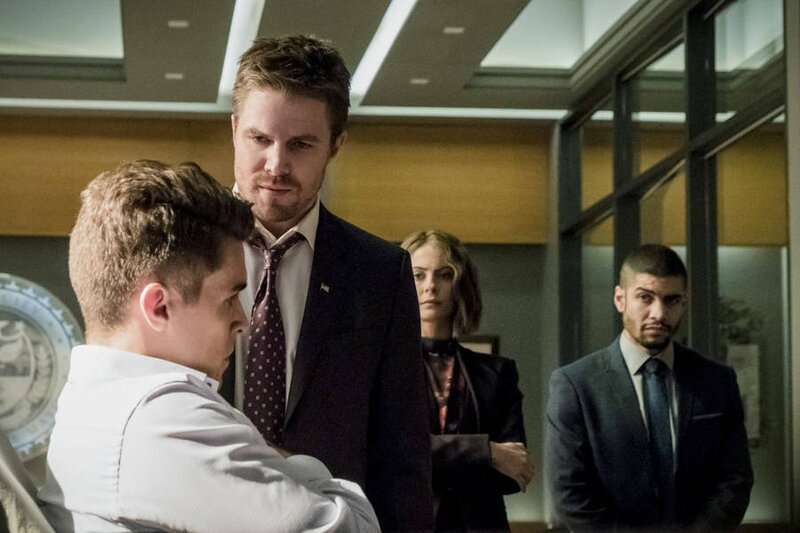 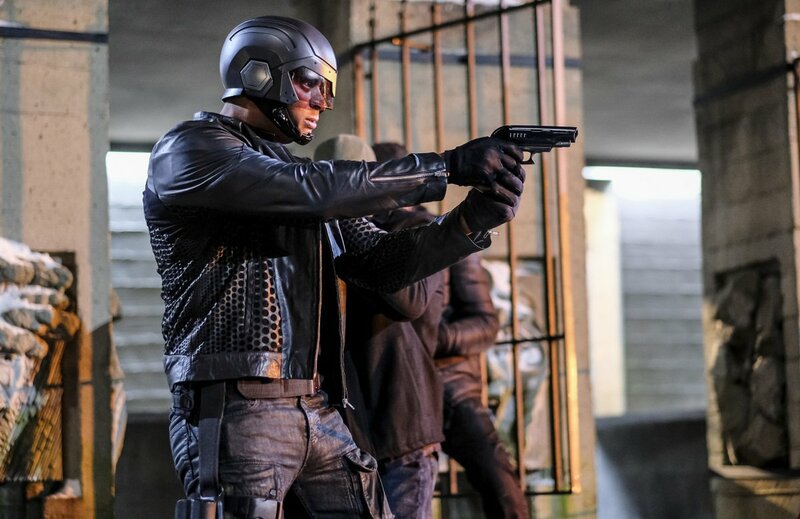 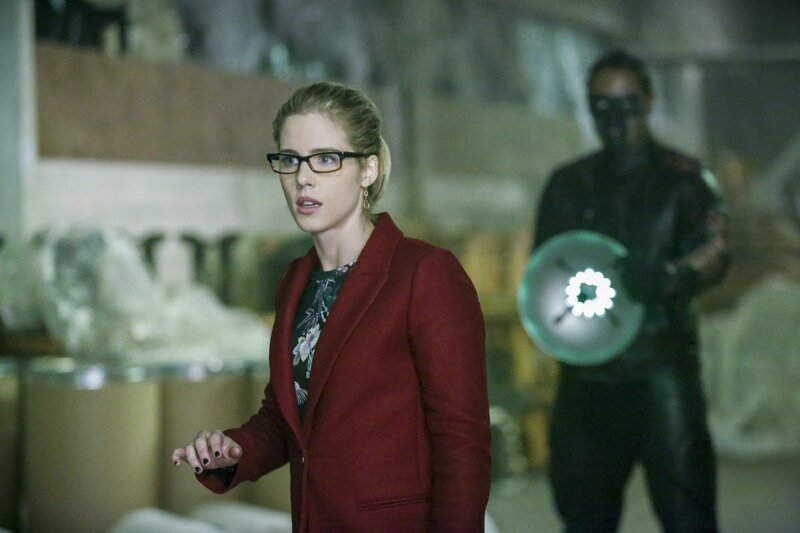 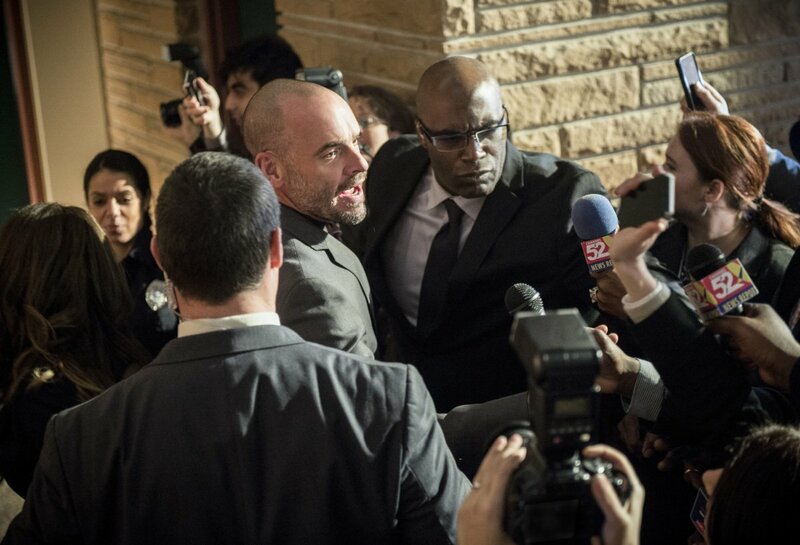 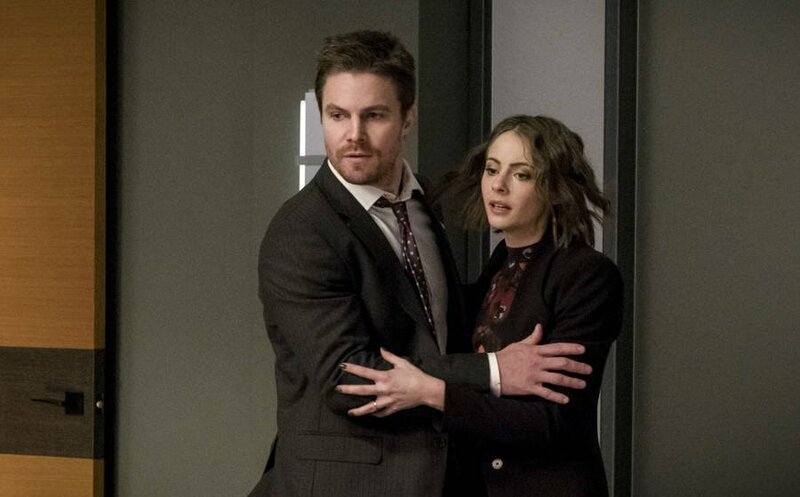 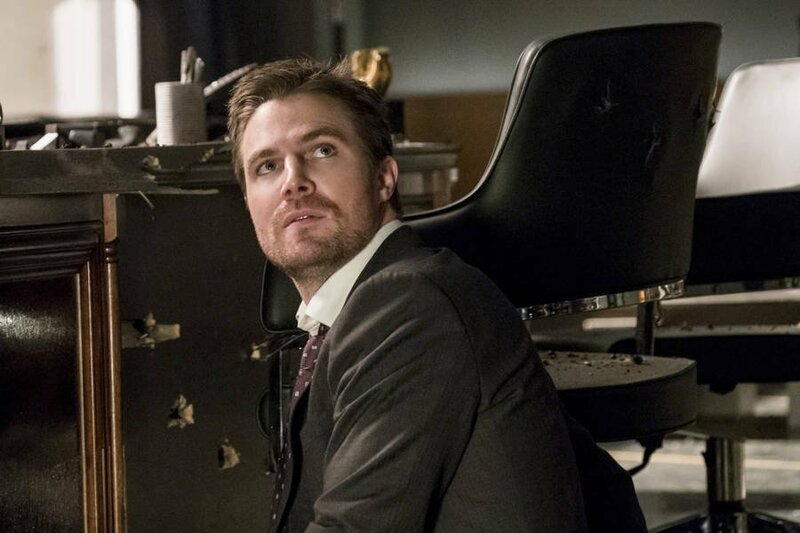 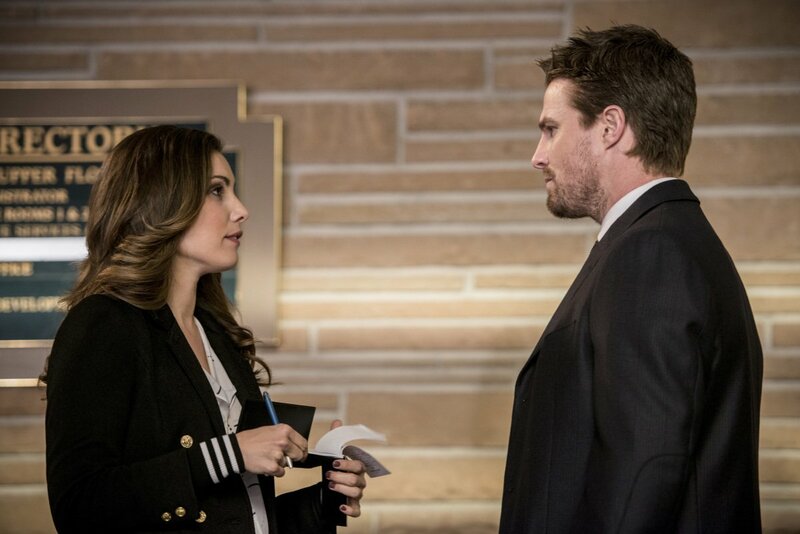 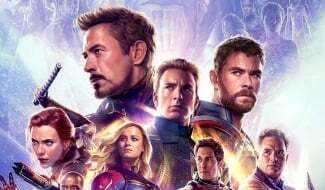 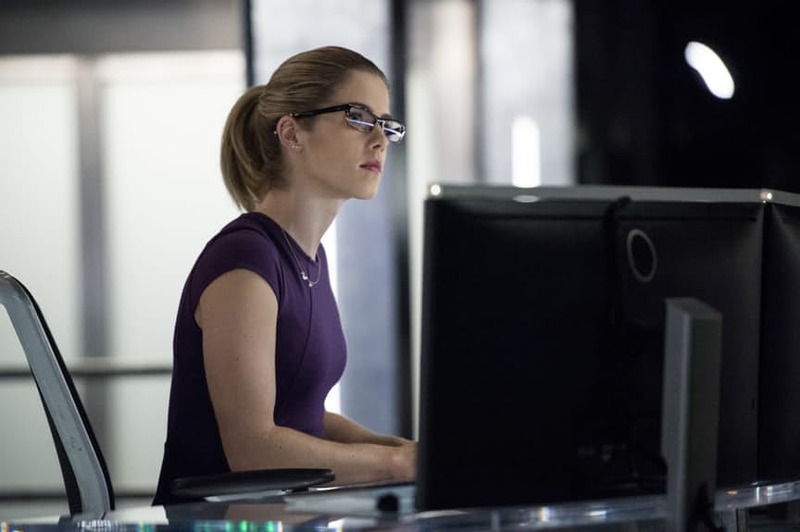 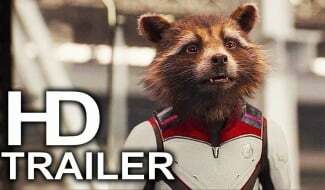 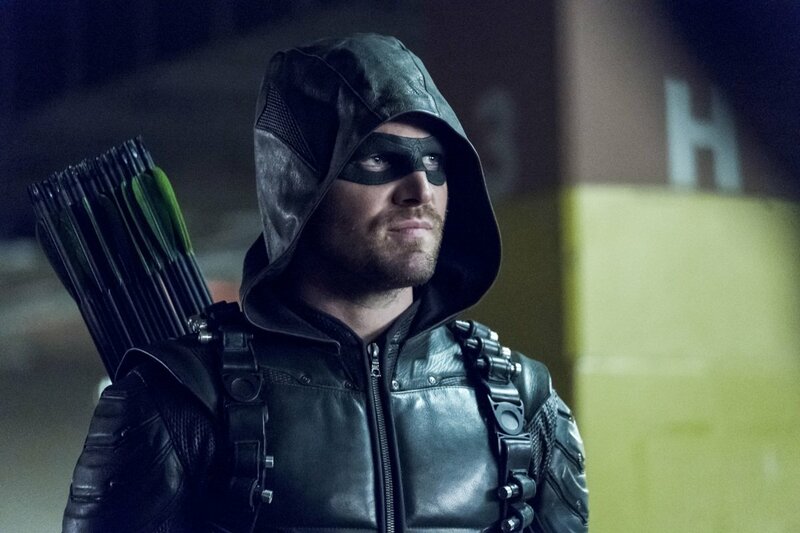 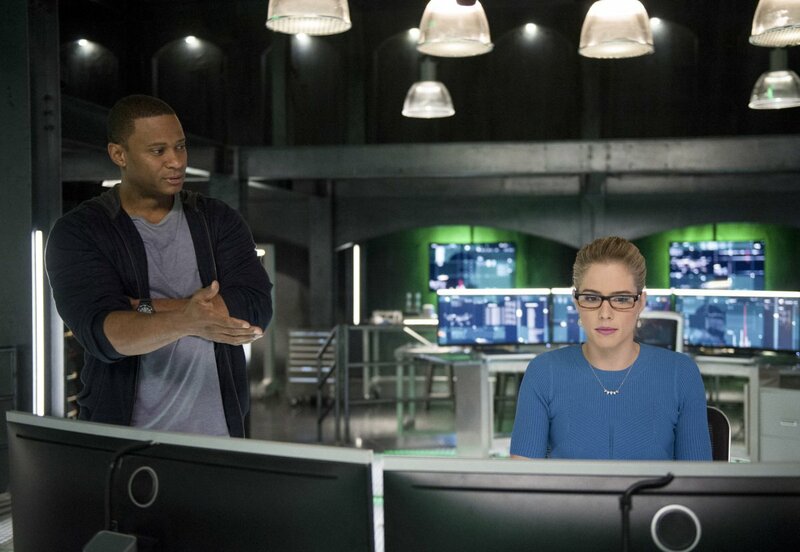 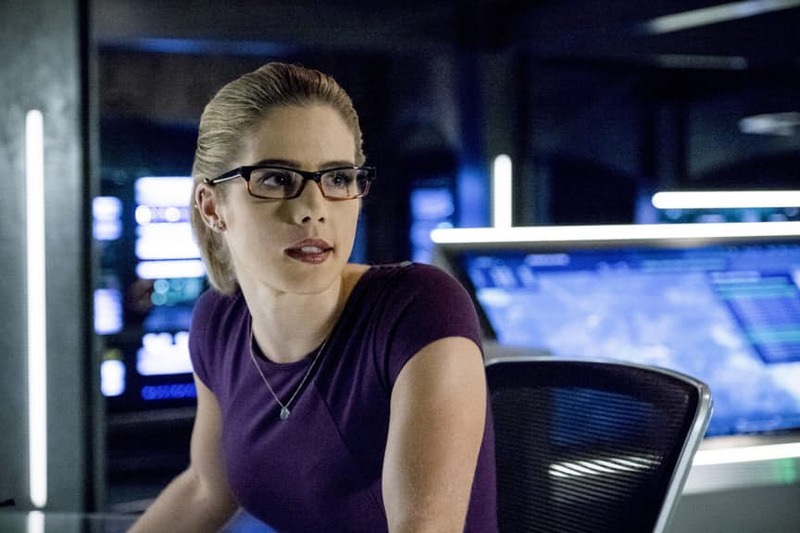 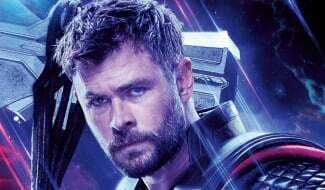 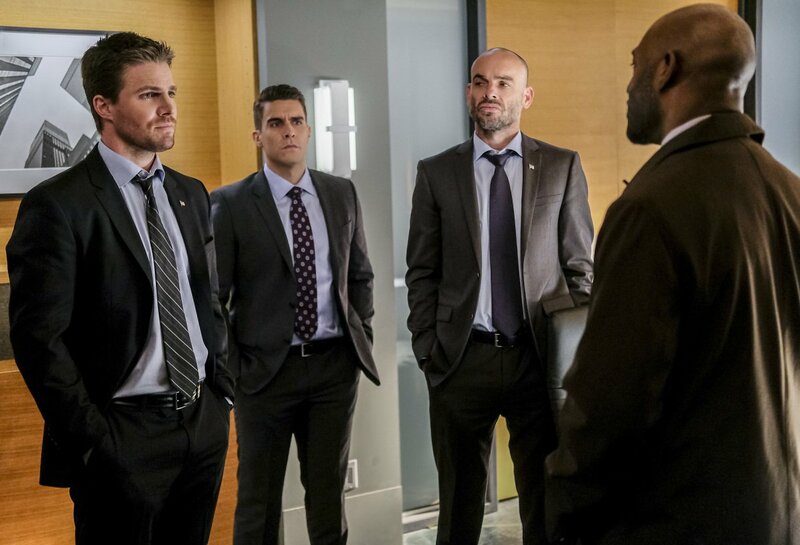 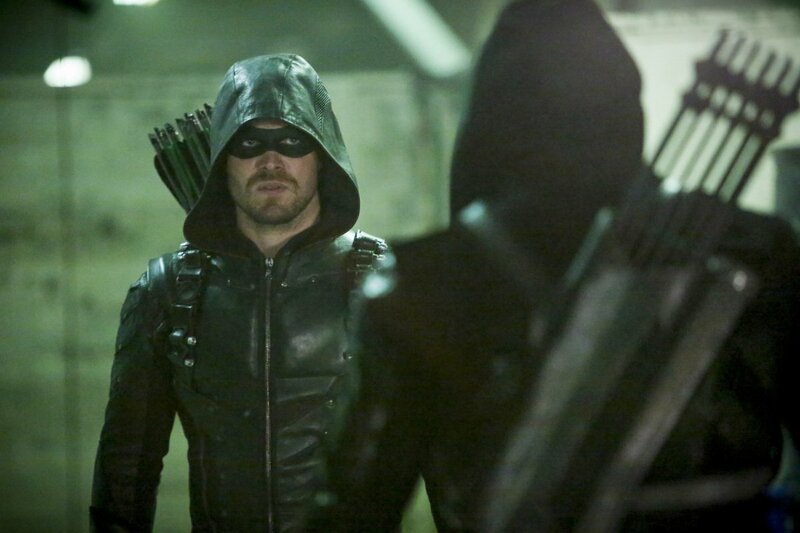 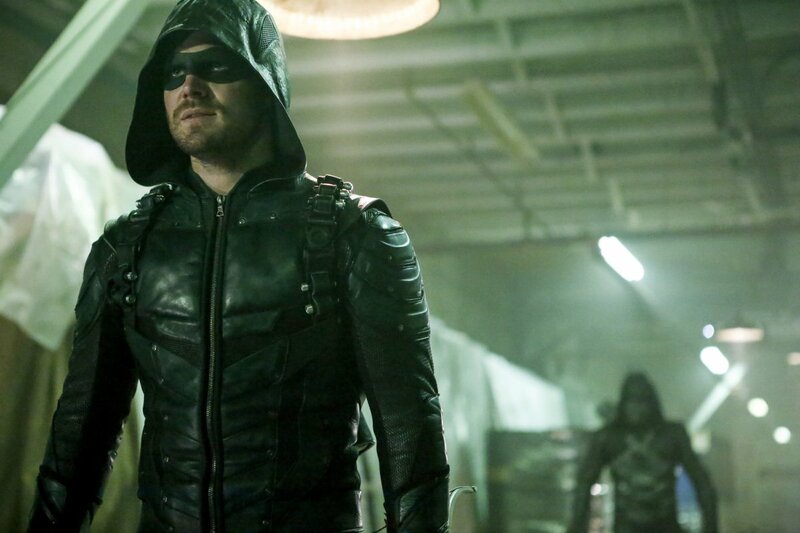 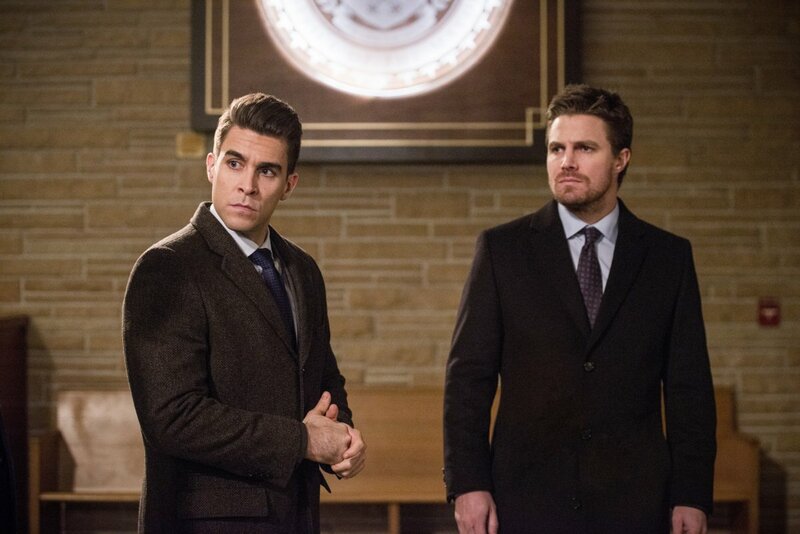 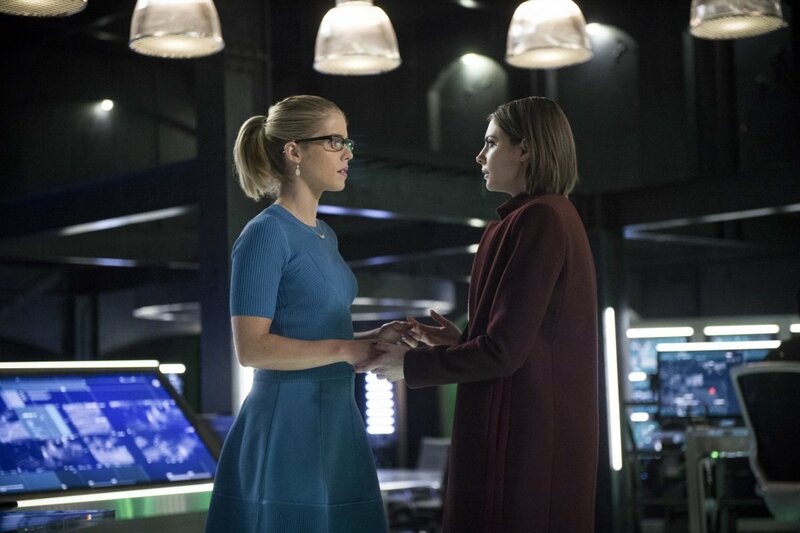 Although we’ve got about four weeks to go until the season finale of Arrow hits airwaves, buzz surrounding said episode has reached critical mass. 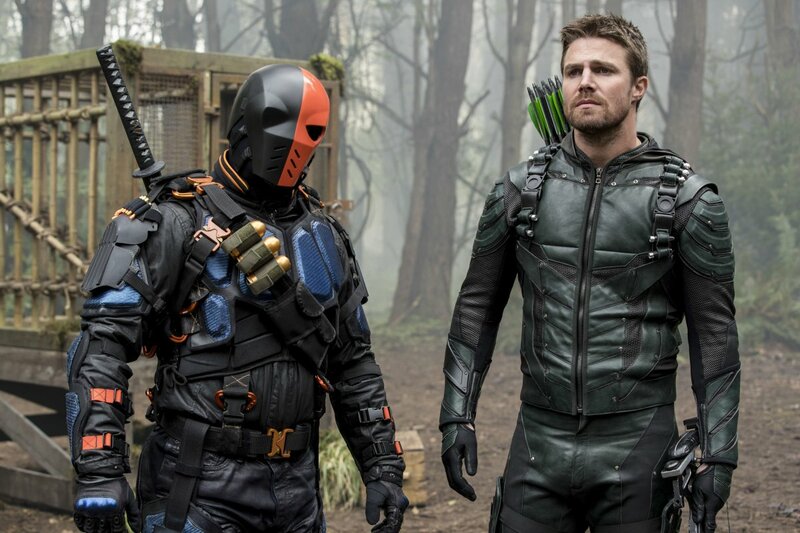 No doubt due to it being the culmination of the deadly game Prometheus has set in motion for the past year and because we’re seeing Deathstroke return in some capacity, all eyes will be on Oliver Queen come May 24. 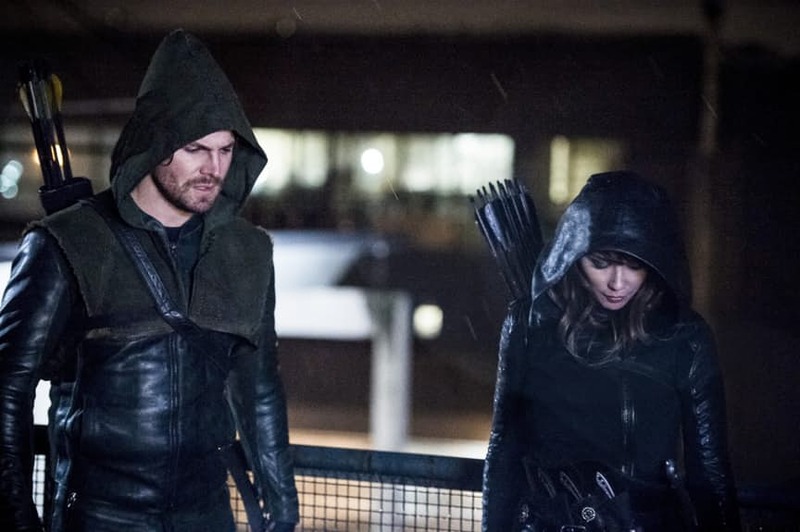 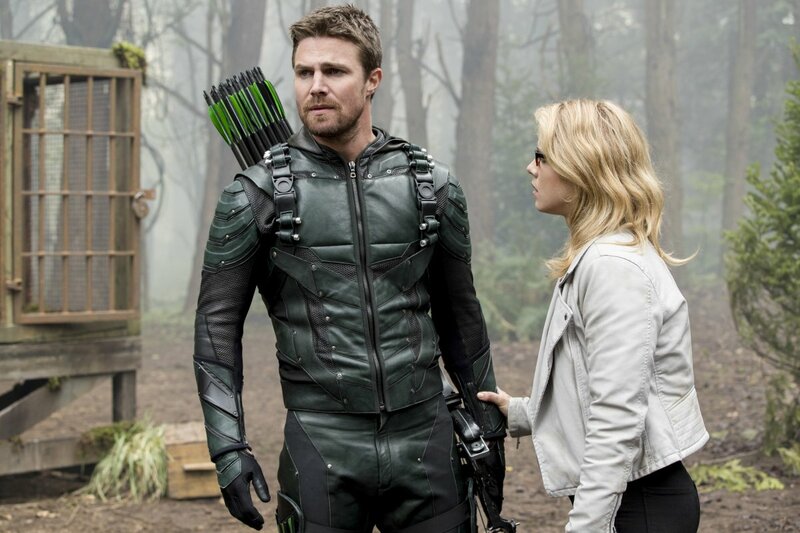 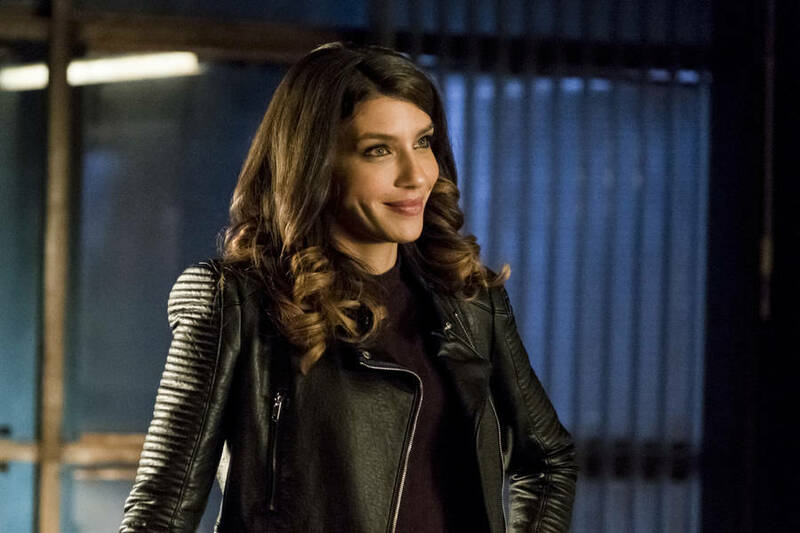 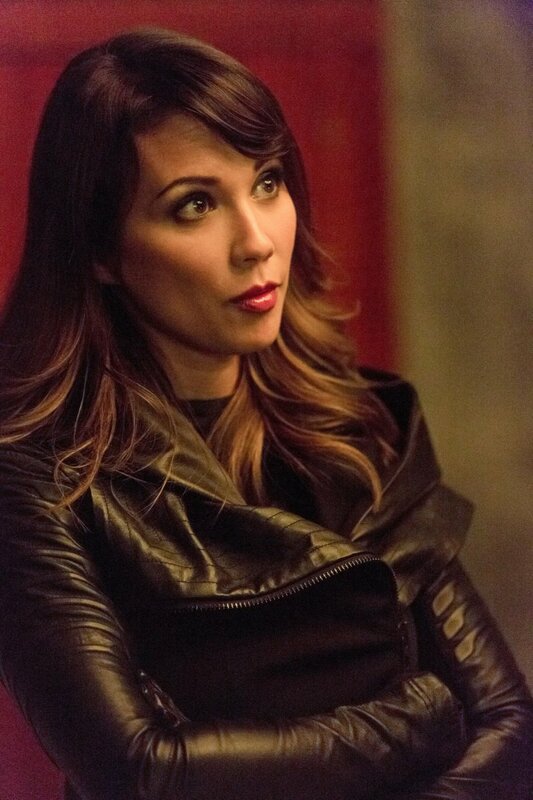 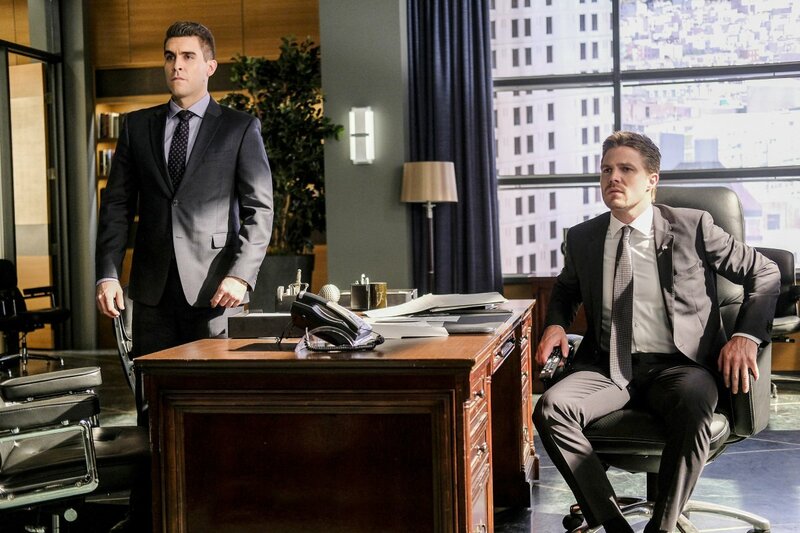 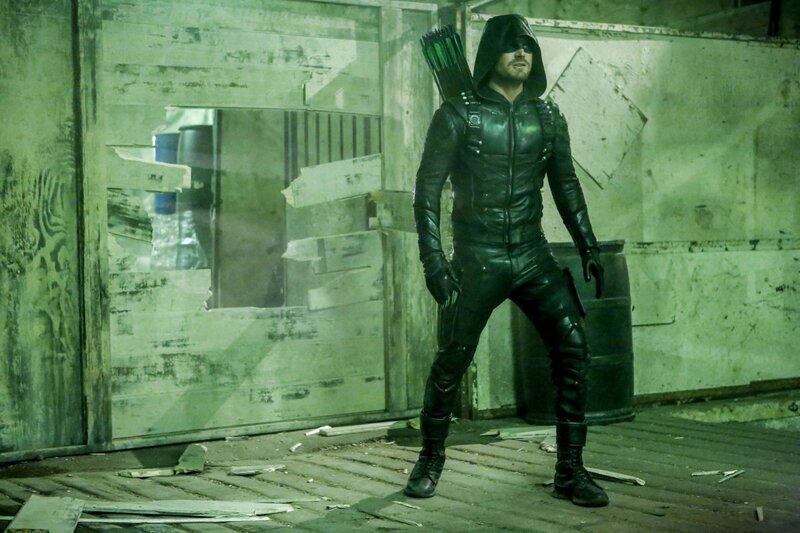 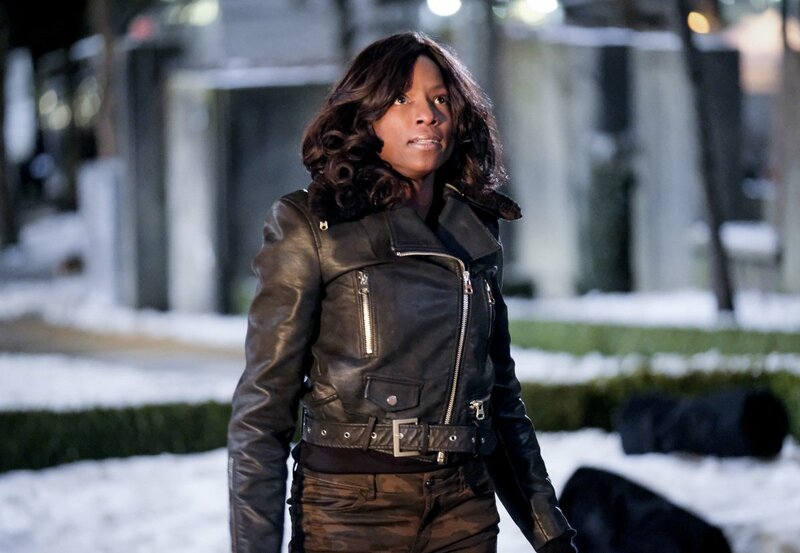 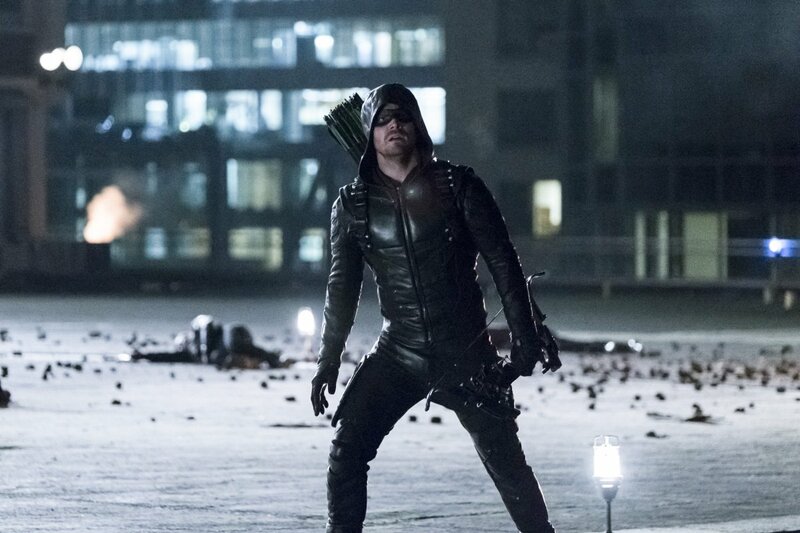 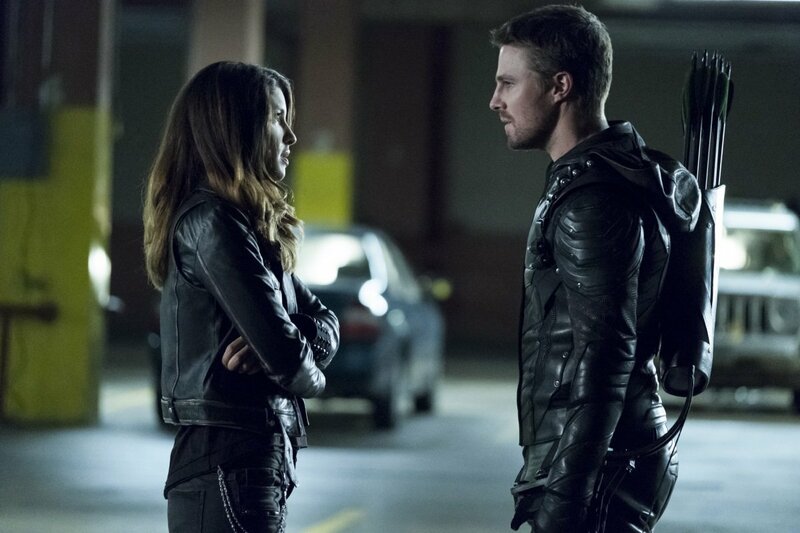 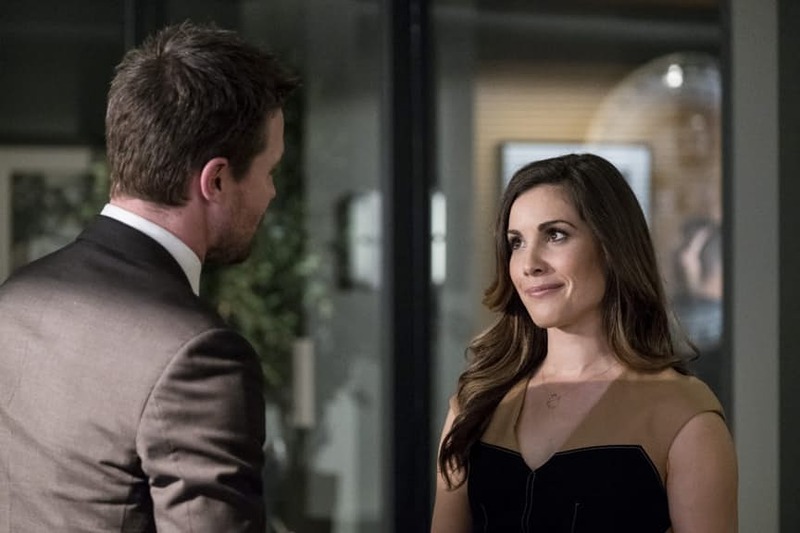 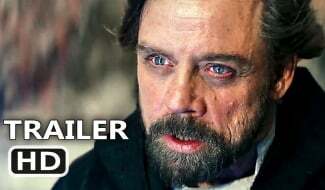 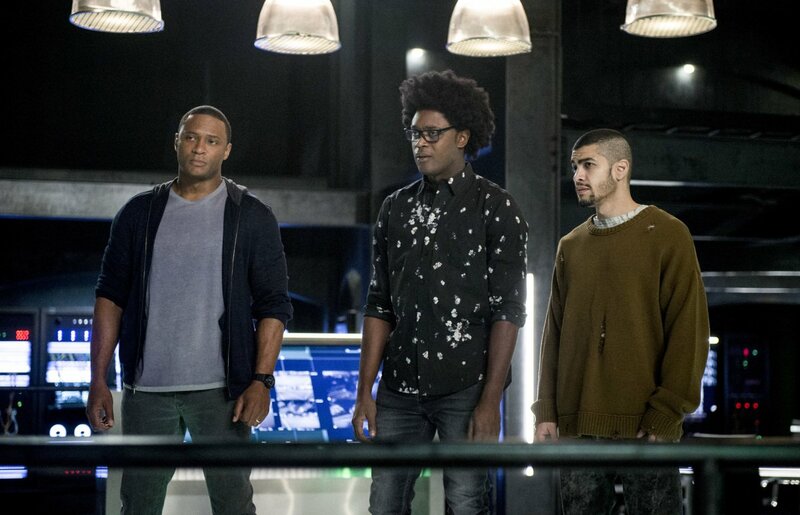 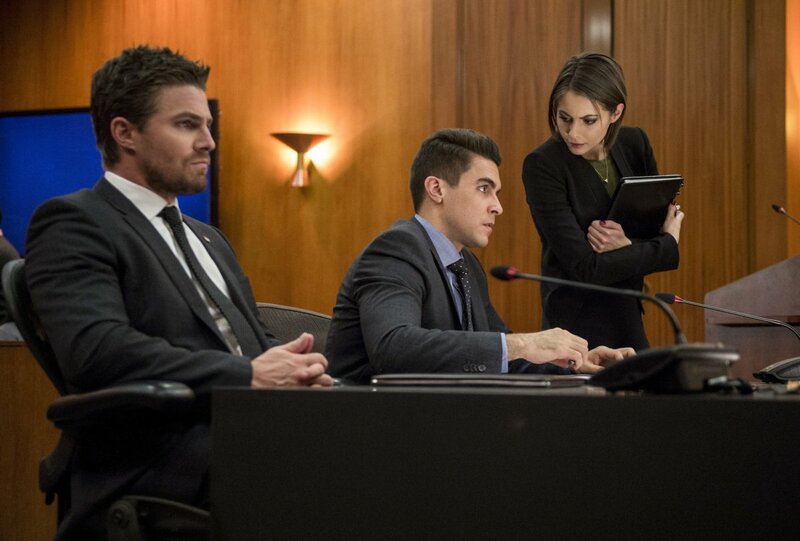 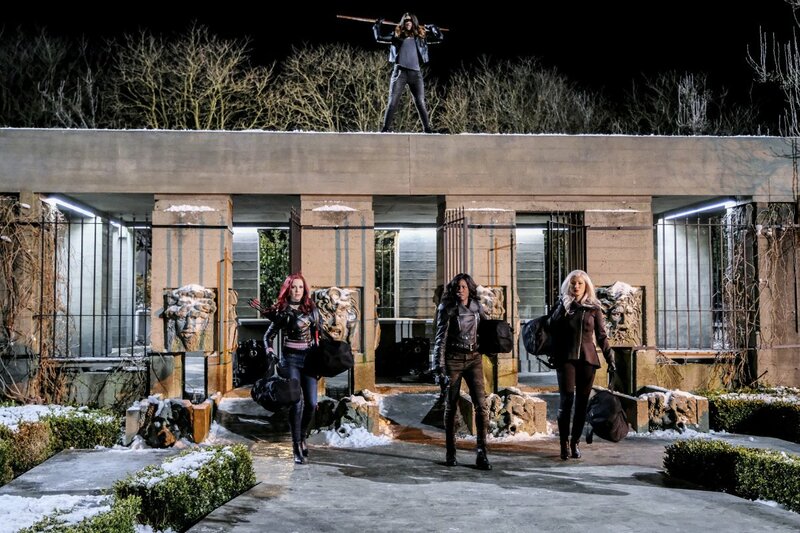 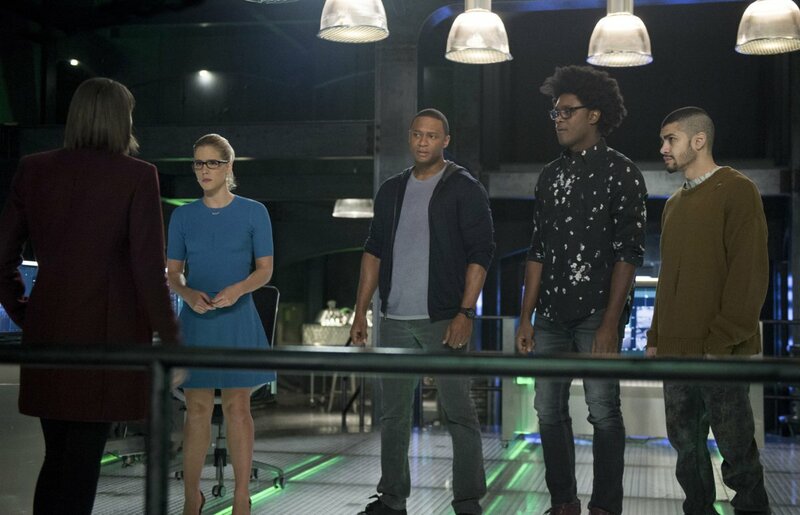 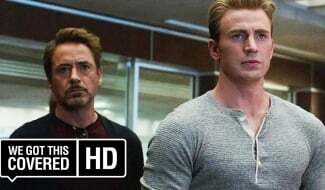 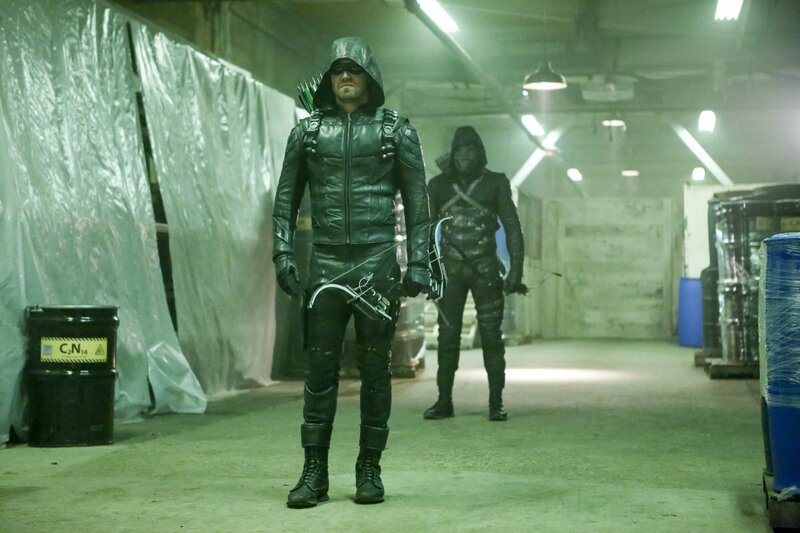 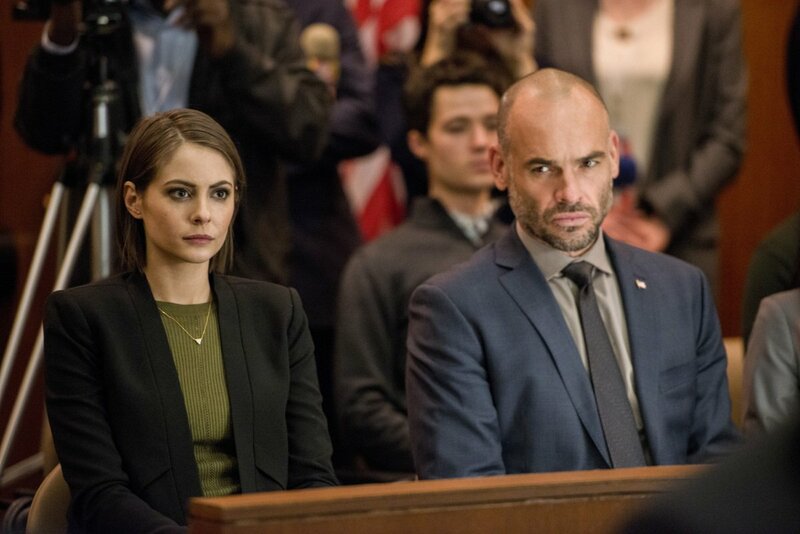 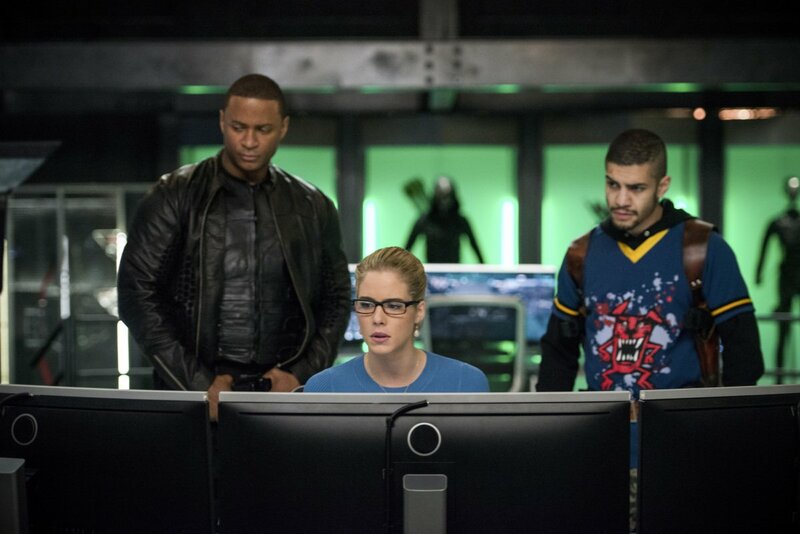 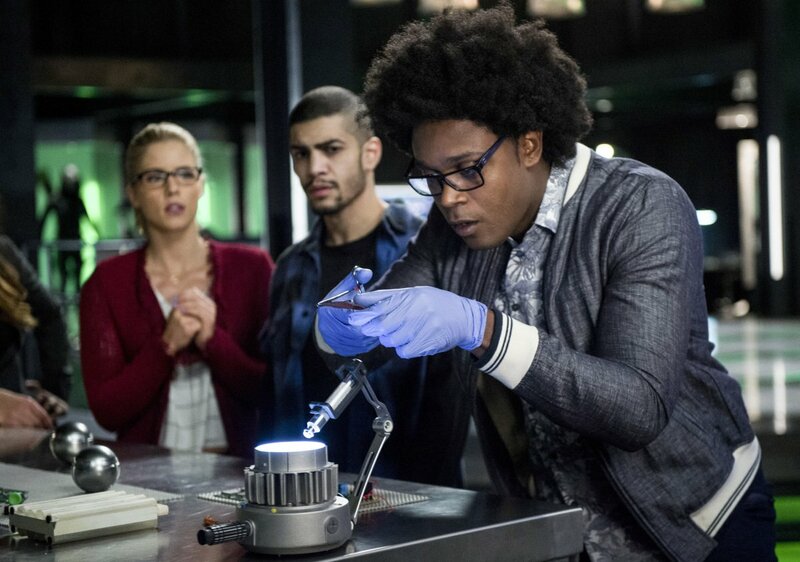 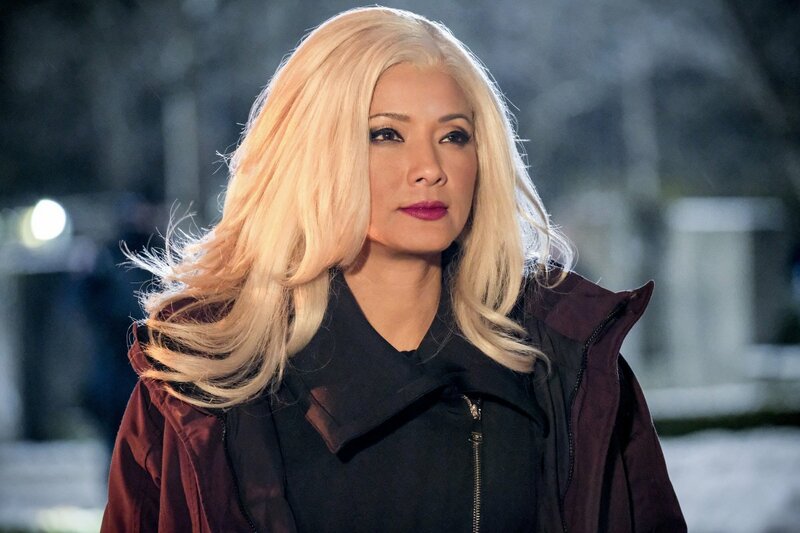 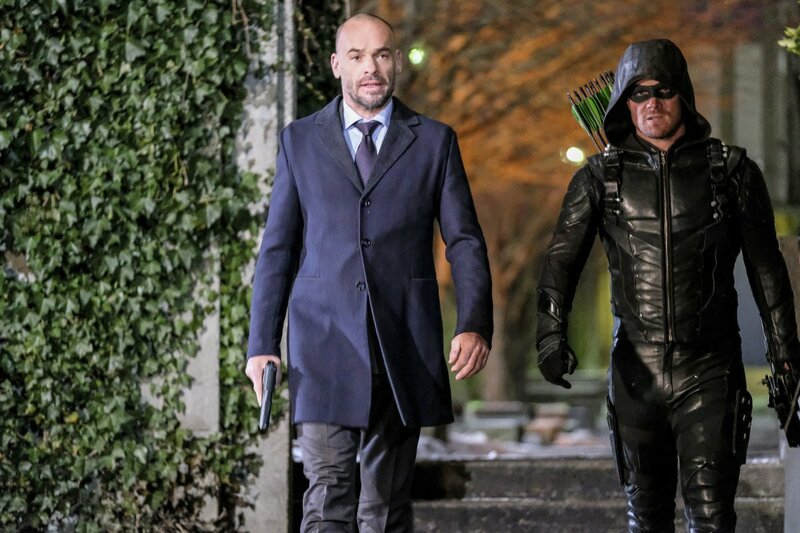 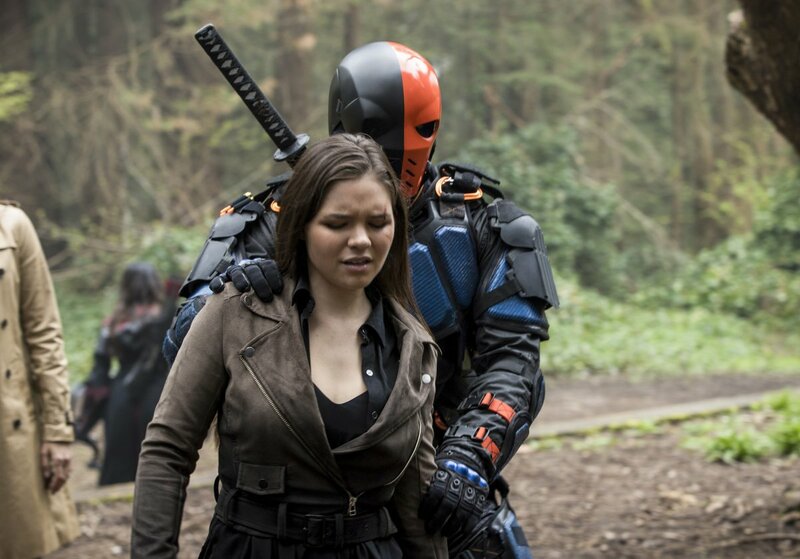 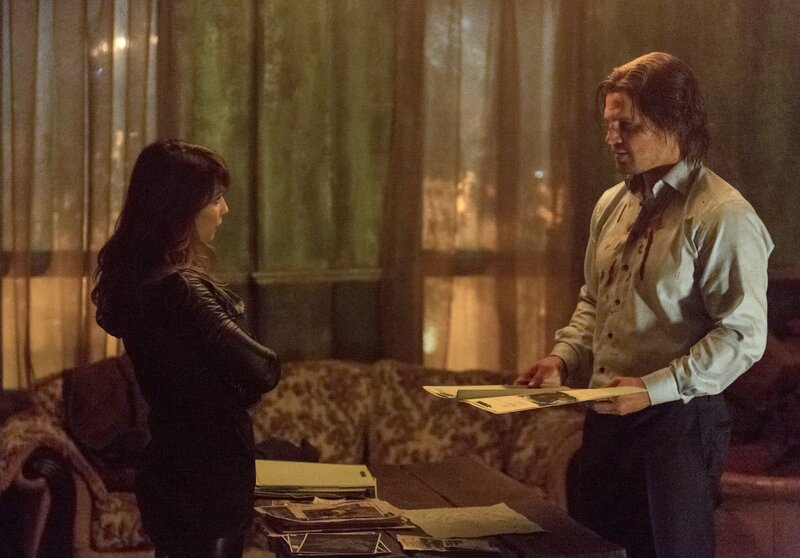 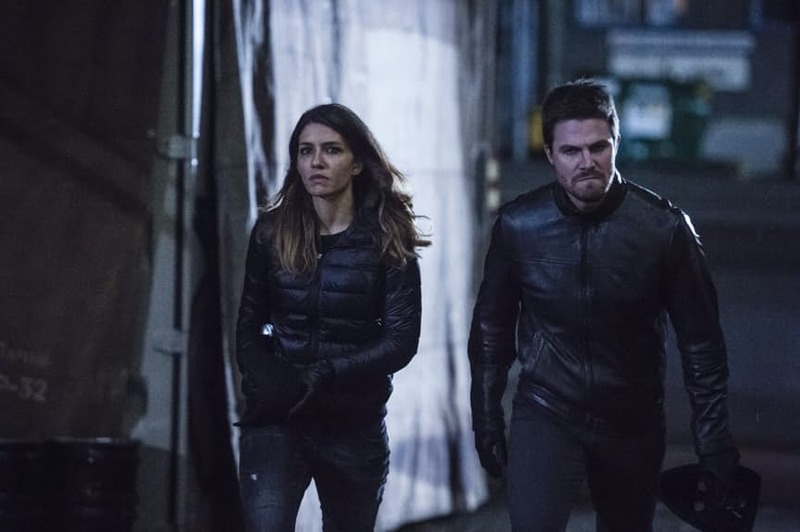 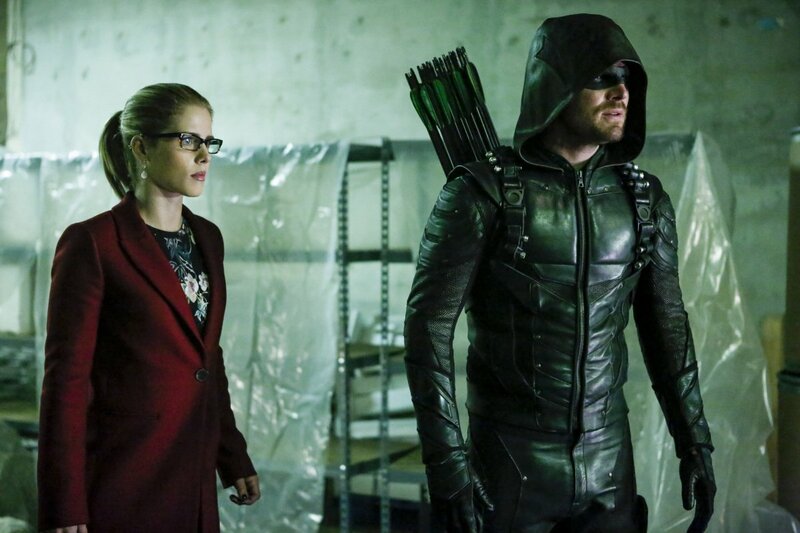 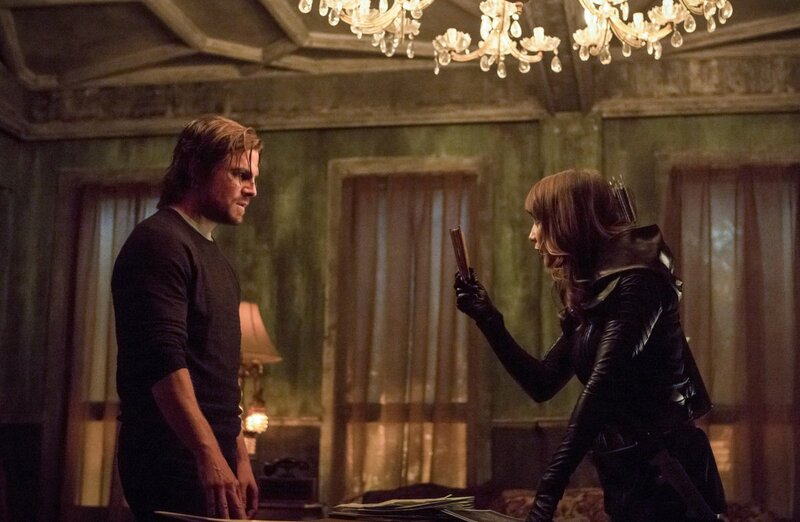 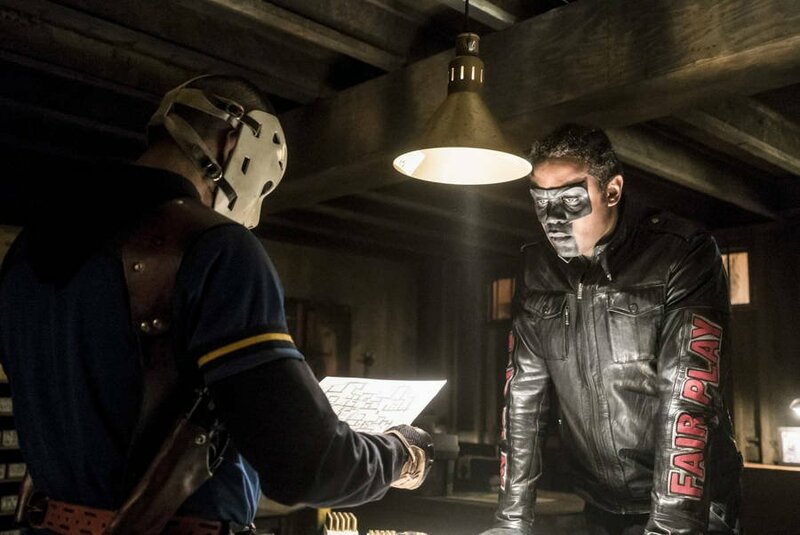 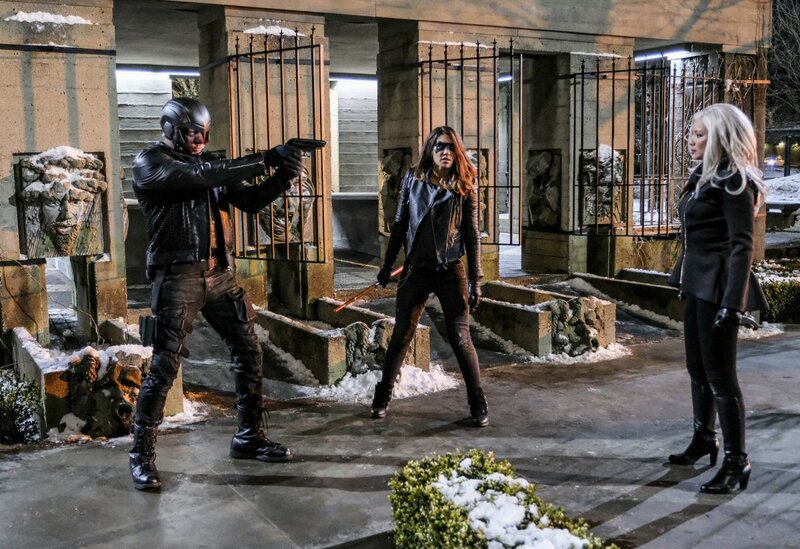 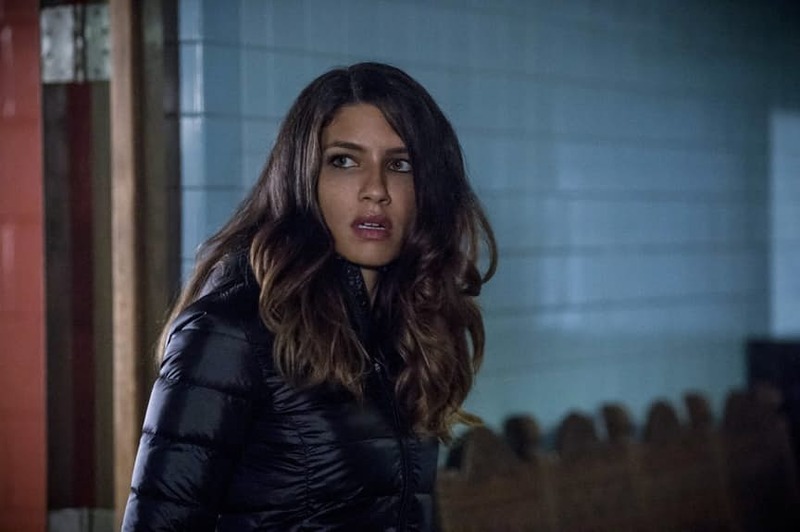 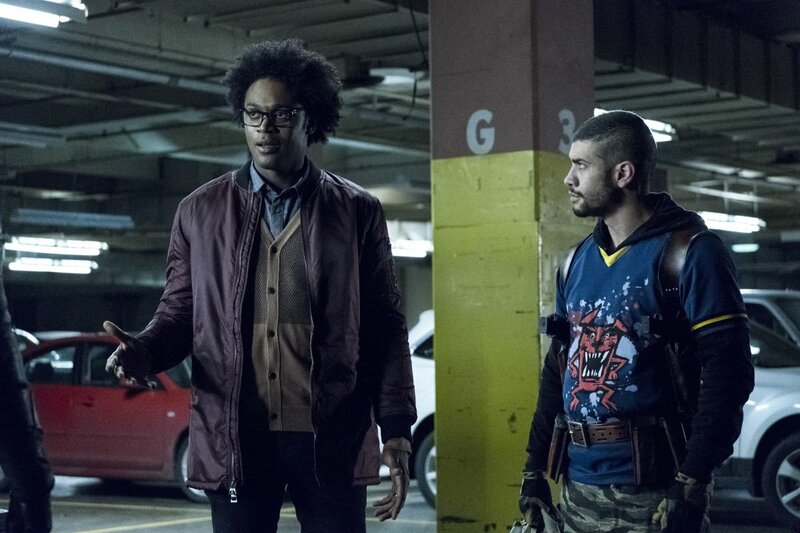 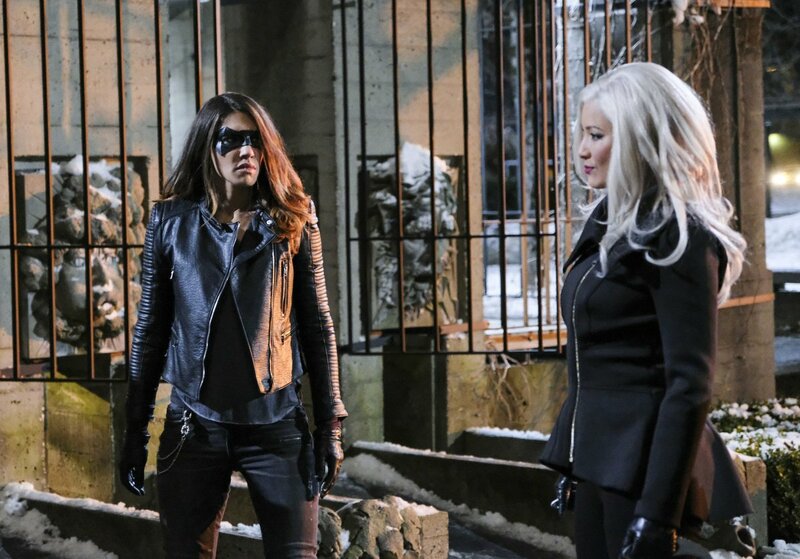 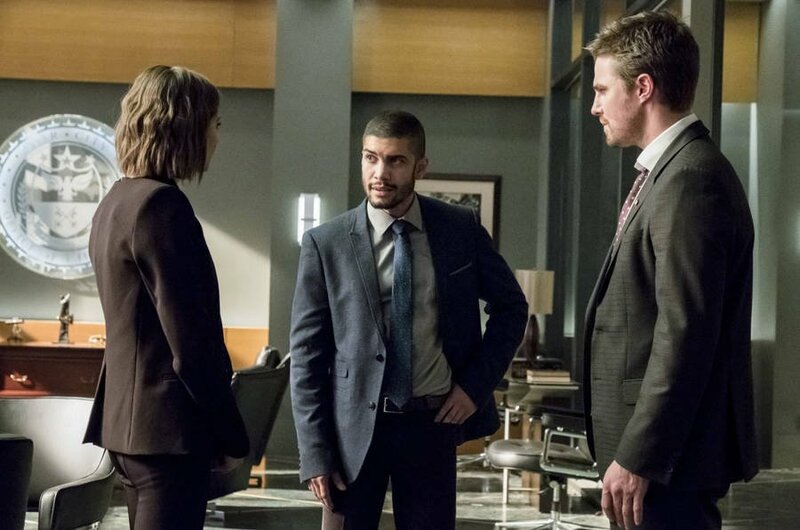 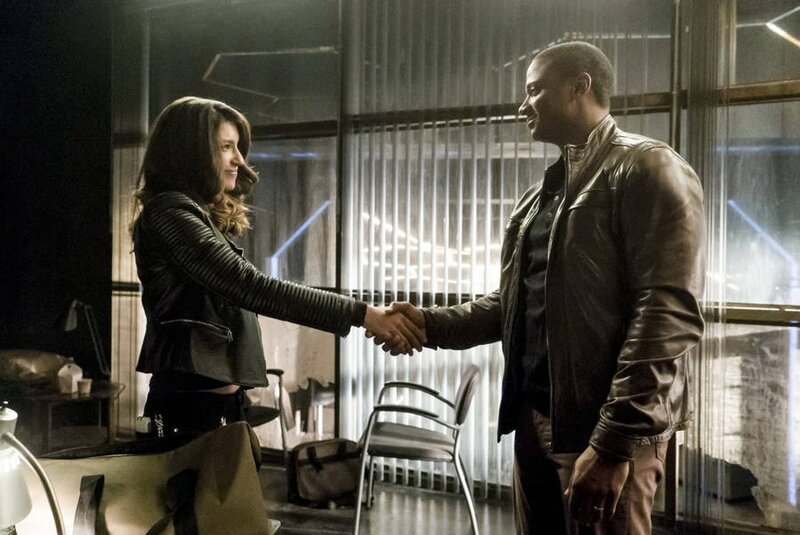 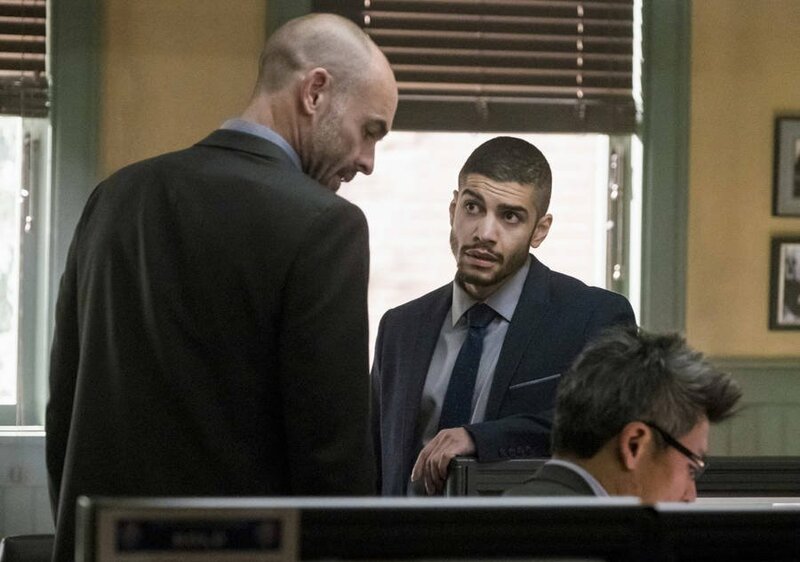 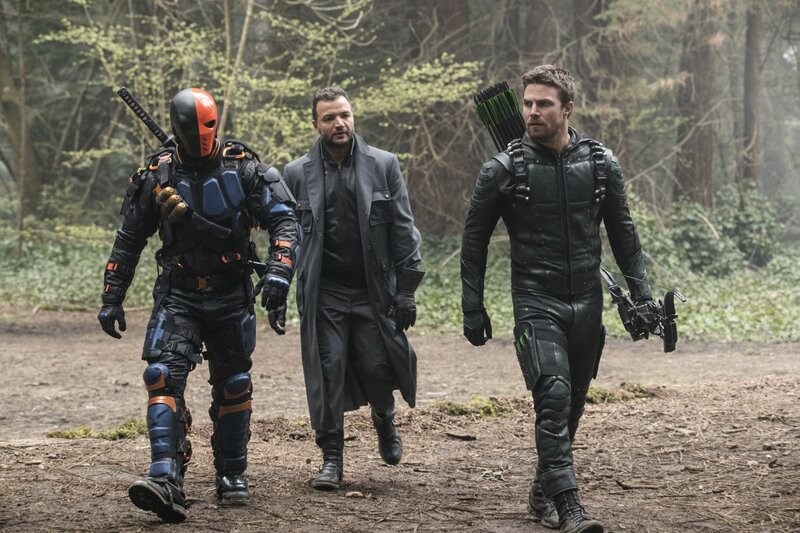 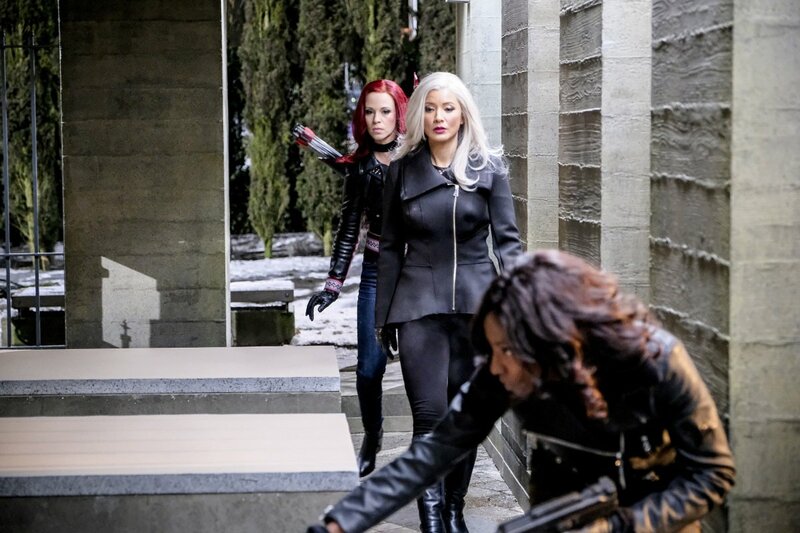 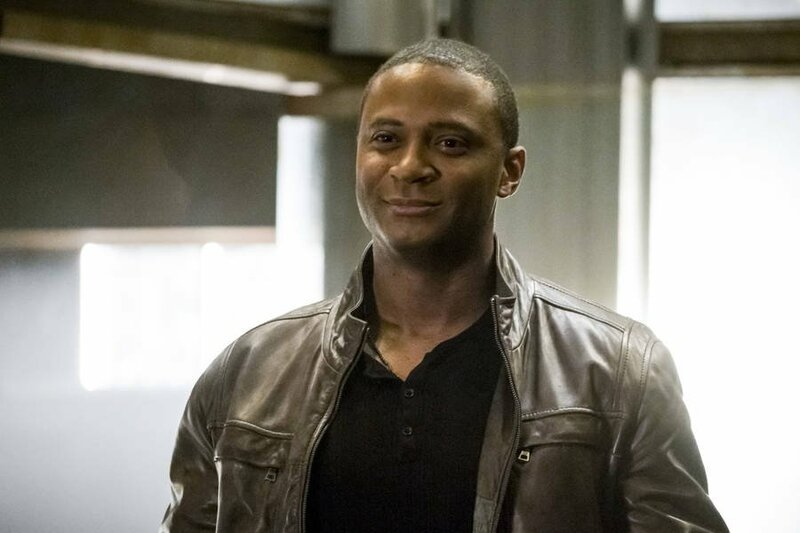 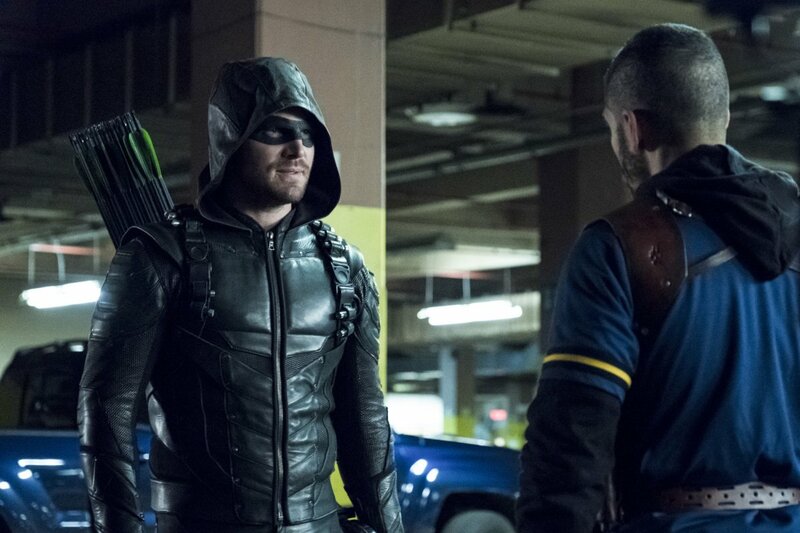 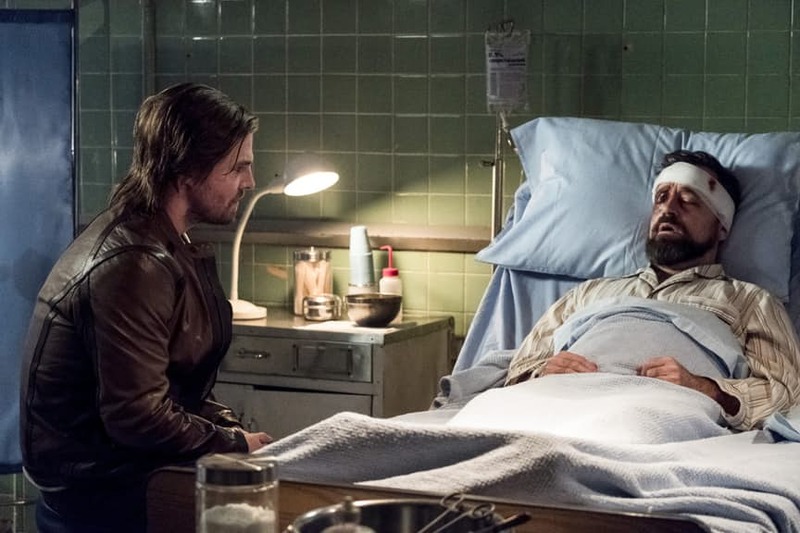 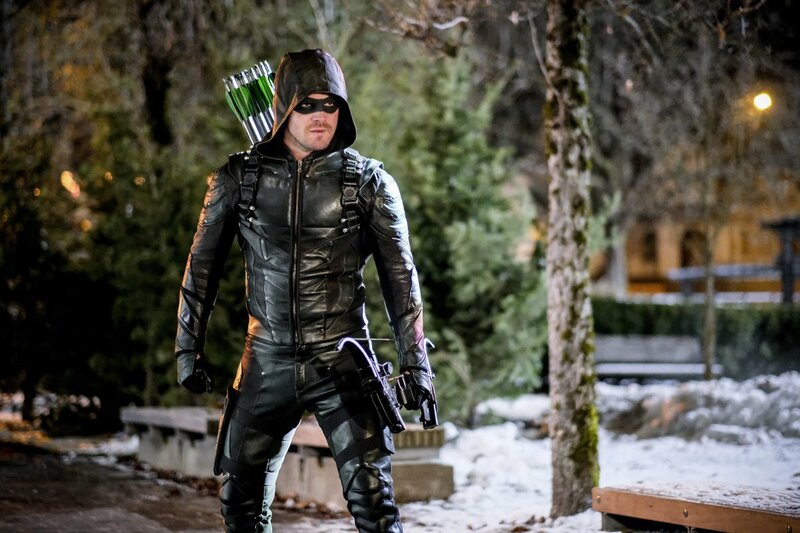 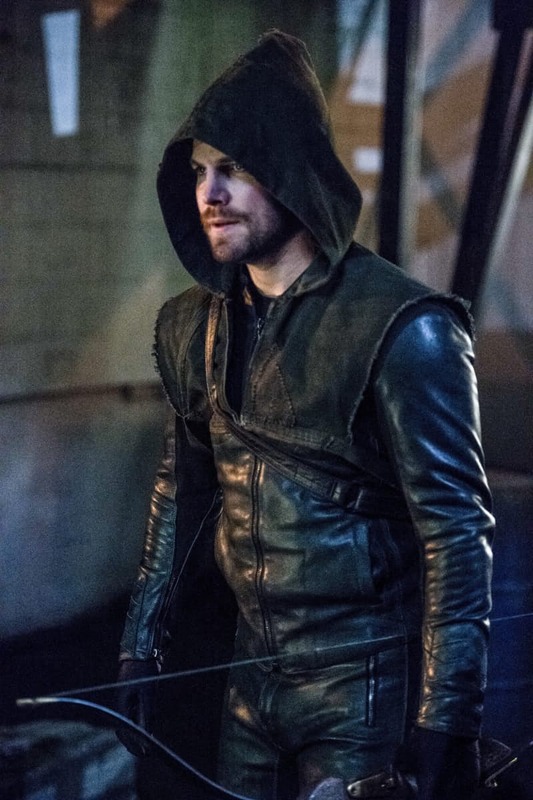 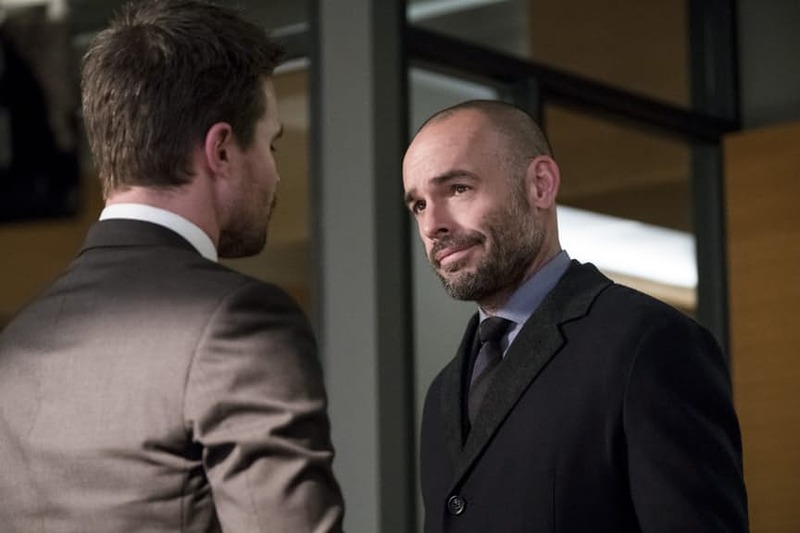 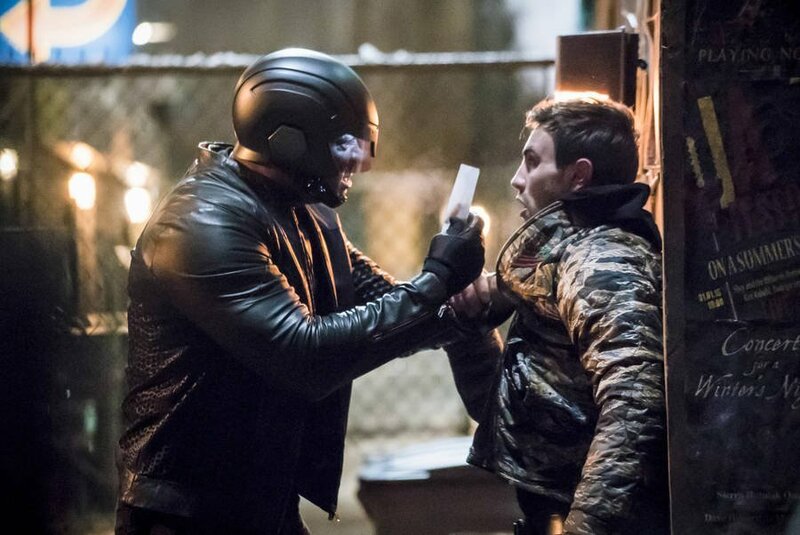 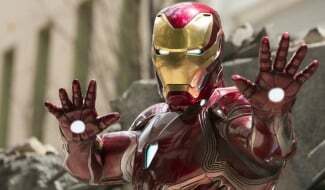 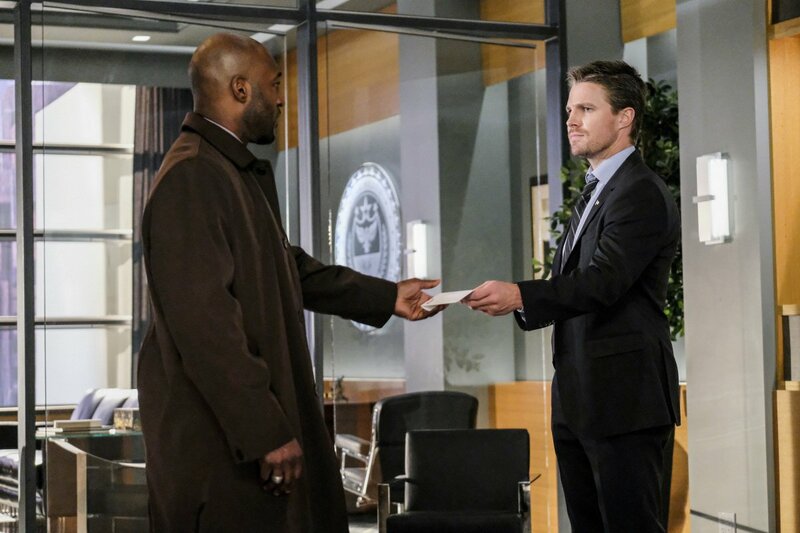 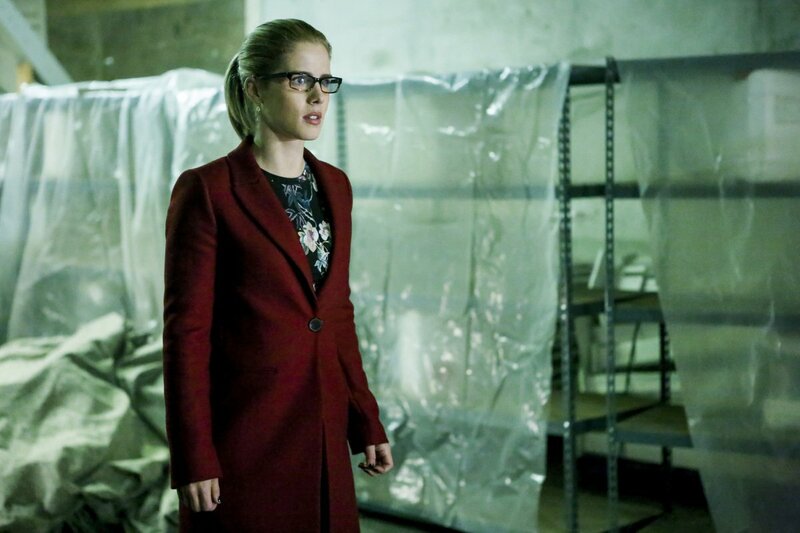 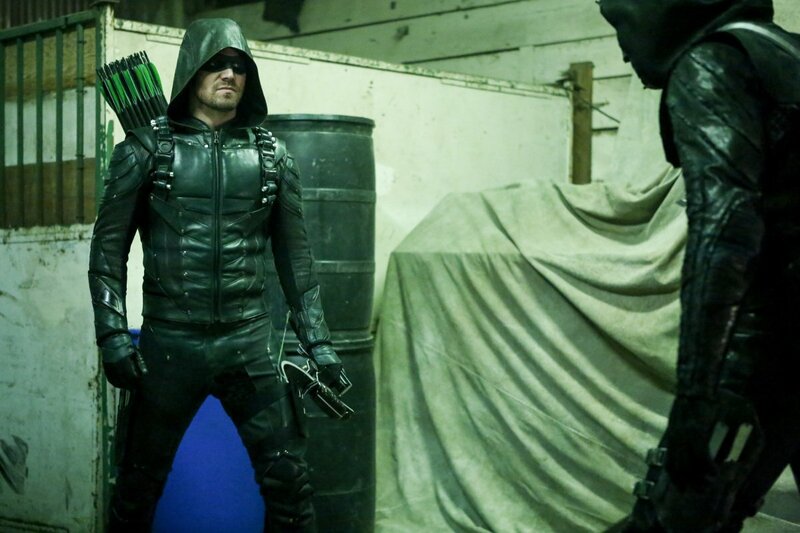 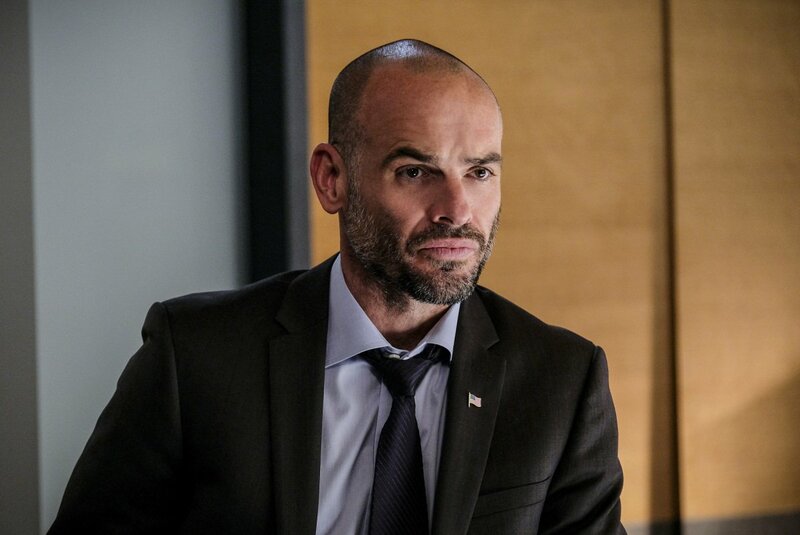 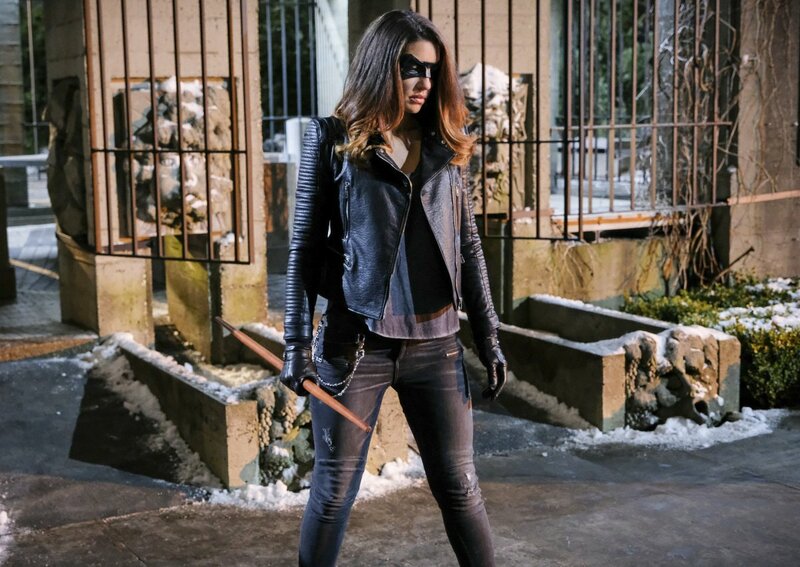 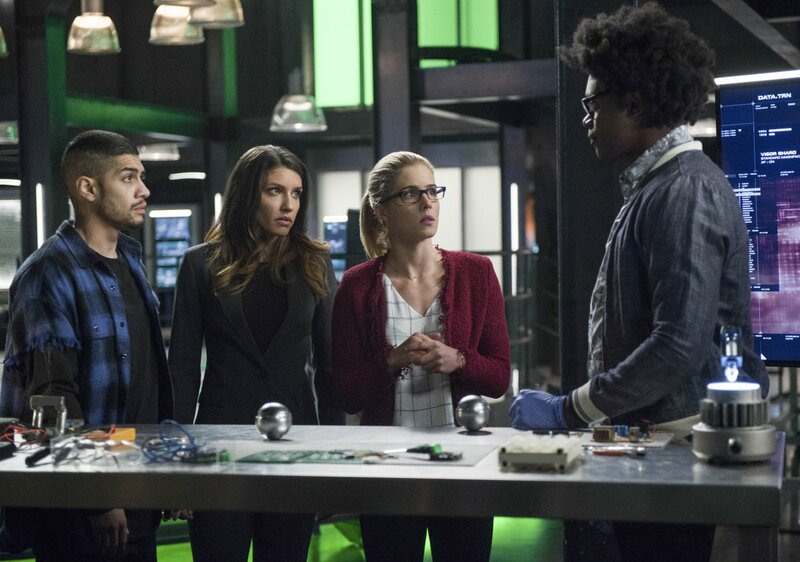 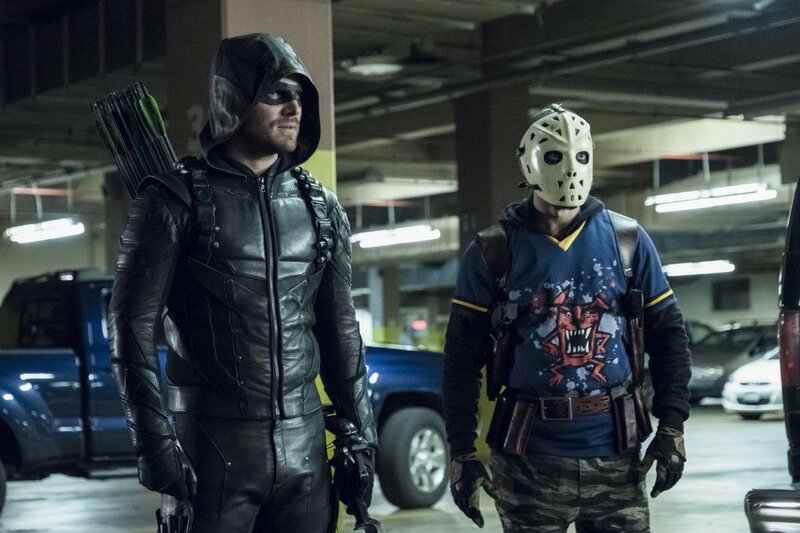 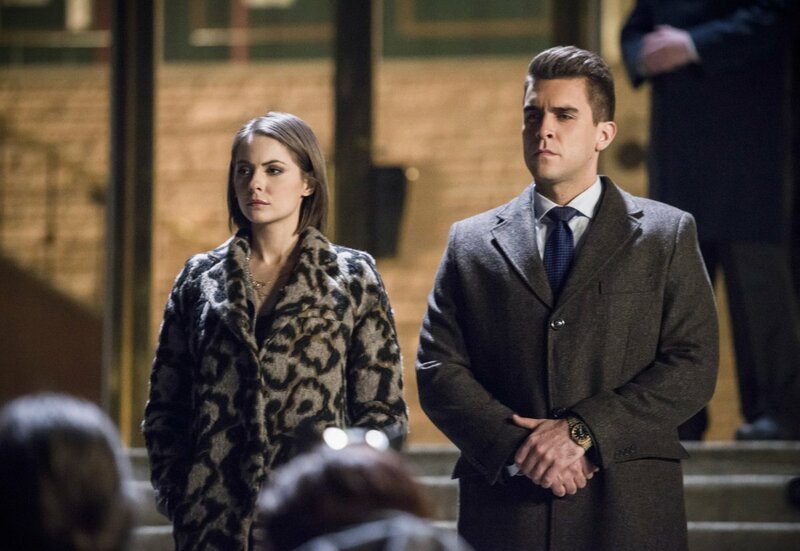 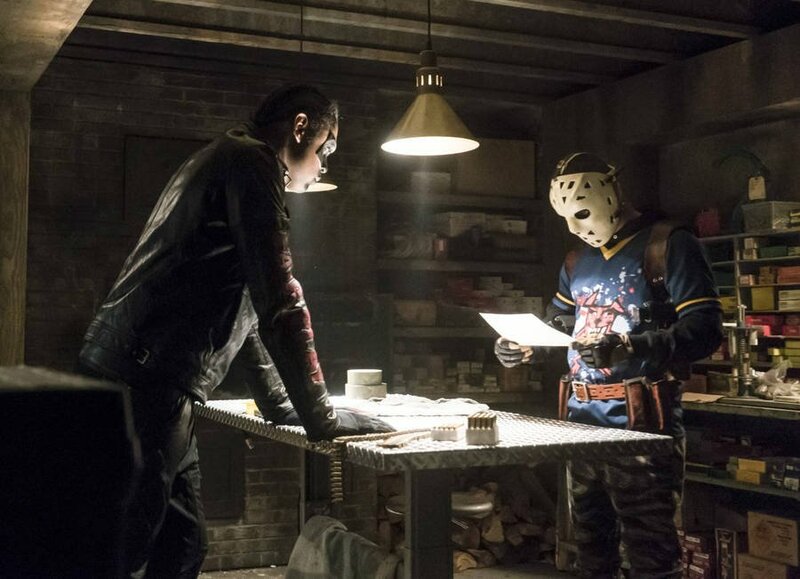 Having already heard it’s very possible that not every member of Team Arrow may make it out of the finale alive, I think it’s safe to assume that Wild Dog and Dinah Drake won’t be heading into the great beyond anytime soon, specifically because they were recently confirmed as being series regulars for season 6. 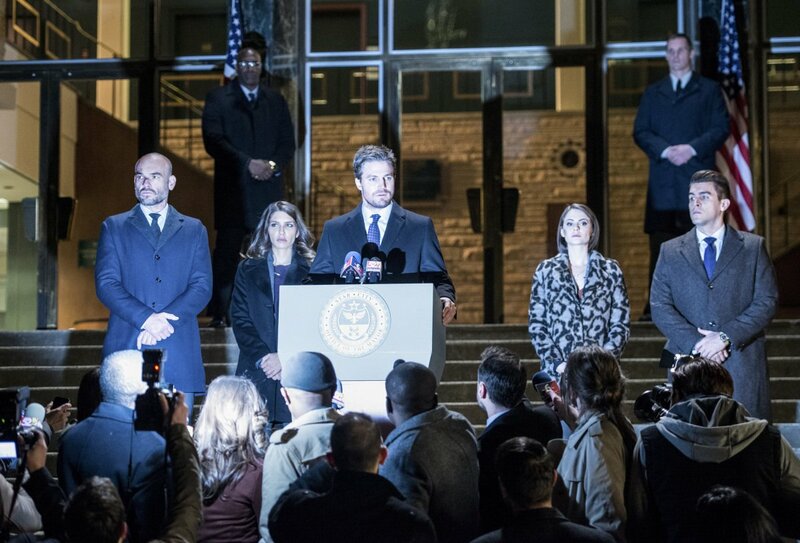 But whatever the new status quo may be, we’re all in.